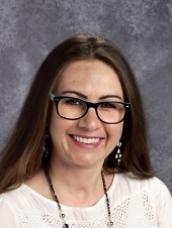 I currently teach 5th grade, and I started teaching in USD 402 in 2011. Prior to coming to USD 402, I taught for 11 years in USD 259 in Wichita. My experiences there were fourth grade, fifth grade, kindergarten, and instructional coach. My family and I enjoy spending time at our lake house, farm house, and going to sporting events together.